The Barry Callebaut Group saw an acceleration in sales volume growth in the second quarter (+ 3.1%), leading to a 2.4% increase in sales volume to 1.047 m tonnes in the first six months of fiscal year 2018/19. 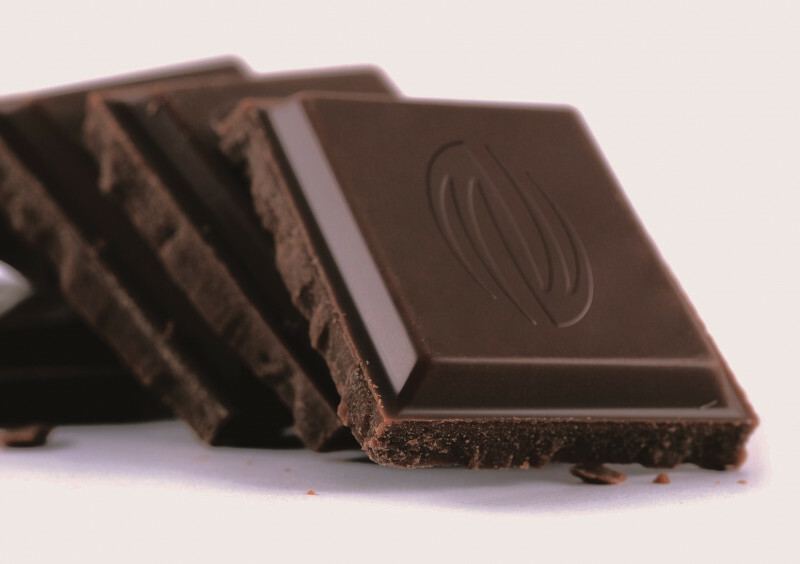 According to the company, sales volume in the chocolate business grew by 3.5%, which was partly offset by an anticipated decline of 1.7% in Global Cocoa. The increase in the chocolate business was on top of a strong prior-year base and well above the underlying global chocolate confectionery market, which was growing by 1.5% (source: Nielsen chocolate confectionery sales in volume, August 2018 to January 2019 – 25 countries). Region Americas (+ 5.8%) continued its healthy growth in the first six months of this fiscal year. Sales volume growth accelerated in Region Asia Pacific (+ 5.7%), as well as in Region EMEA (Europe, Middle East and Africa; + 2.0%), where sales volume picked up strongly in the second quarter. Sales revenue increased by 6.0% in local currencies (+ 3.5% in CHF), at a higher rate than volume growth, to CHF 3.673 bn, for a large part related to rising raw material prices and a better product mix. Gross profit amounted to CHF 584.8 m, up 8.5% in local currencies (+ 5.7% in CHF). Operating profit (EBIT) improved by 12.4% in local currencies (+ 8.9% in CHF), well ahead of volume growth, and amounted to CHF 301.4 m. Net profit for the period was up 18.8% in local currencies (+ 15.1% in CHF) to CHF 199.1 m.